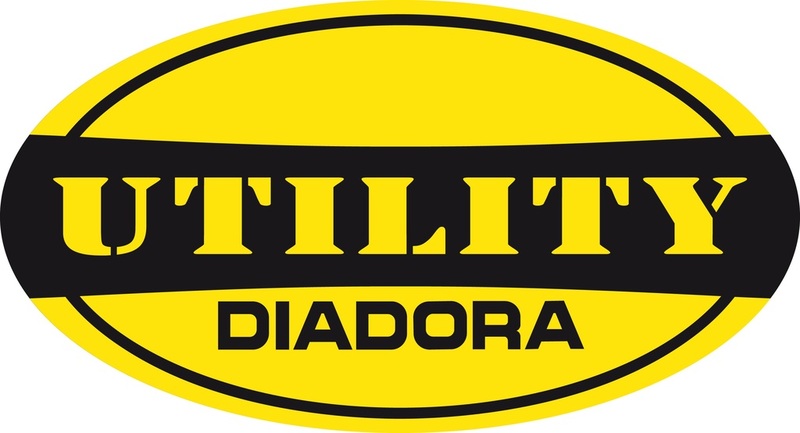 Diadora Utility is the undisputed leader in the Italian safety clothing and footwear industry. Thanks to innovative production systems, high quality standards and a strong focus on sports technology, Utility has changed the rules of the market. For the last 19 years, the brand has successfully combined scientific research in the design of working shoes and clothes with the latest style trends, thus setting a new competitive benchmark.